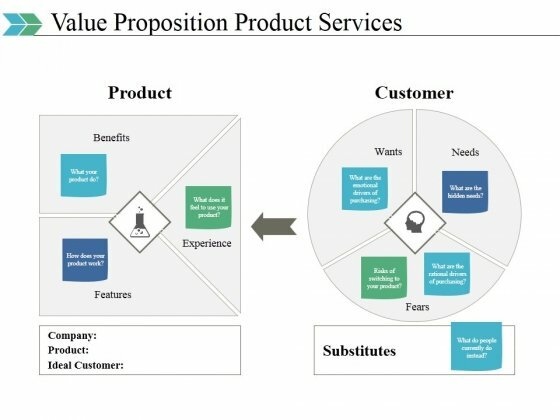 This is a value proposition product services template 2 ppt powerpoint presentation visual aids example 2015. This is a seven stage process. The stages in this process are product, customer, wants, needs, fears, substitutes. Fashion yourfate with our Value Proposition Product Services Template 2 Ppt PowerPoint Presentation Visual Aids Example 2015. Your efforts will achieve their every aim. This is a sourcing strategies ppt layout presentation examples. This is a seven stage process. The stages in this process are analyze market, analyze need, embed the change, develop the strategy, identify requirements, understand the buy, keywords strategies. 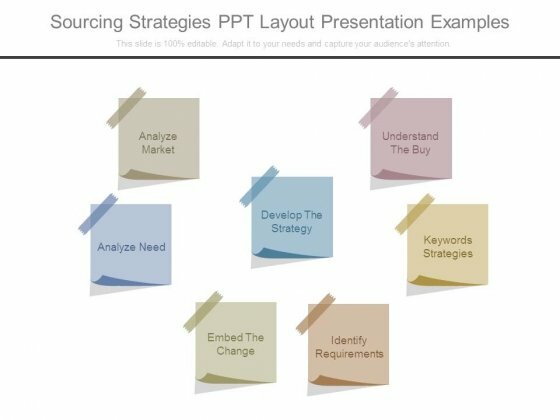 Get the value of a lifetime with our Sourcing Strategies Ppt Layout Presentation Examples. Dont waste time struggling with PowerPoint. Let us do it for you. This is a branding and reputation management example ppt example file. This is a seven stage process. The stages in this process are be consistent, be authentic, be focused, be engaging, be watchful, be resourceful, be transparent. Be the counsellor people opt for. 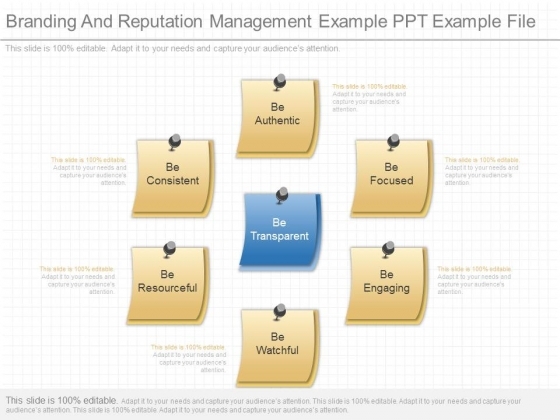 Attract their affection with our Branding And Reputation Management Example Ppt Example File. 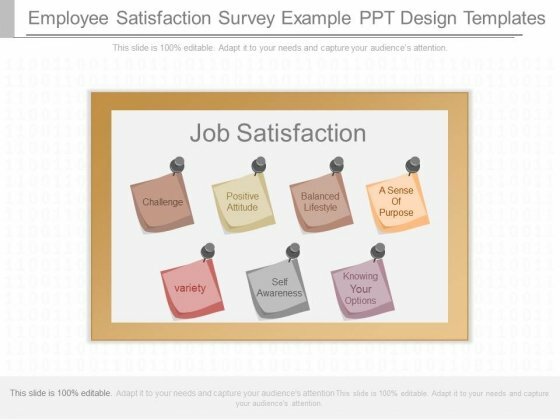 This is a employee satisfaction survey example ppt design templates. This is a seven stage process. The stages in this process are challenge, positive attitude, balanced lifestyle, a sense of purpose, variety, self awareness, knowing your options. Fade away doubts with our Employee Satisfaction Survey Example Ppt Design Templates. You will come out on top.